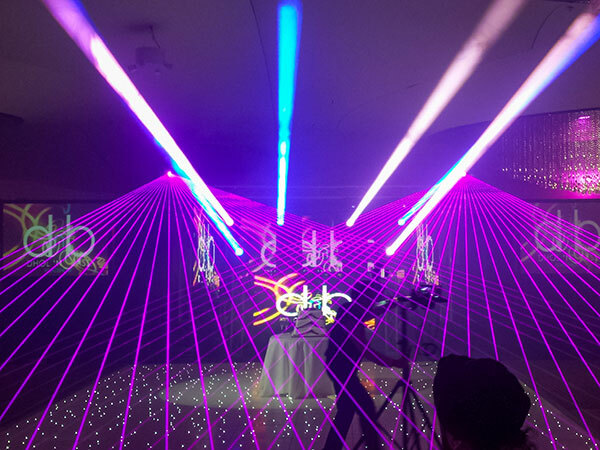 We provide a huge choice of Projectors for any type of event. 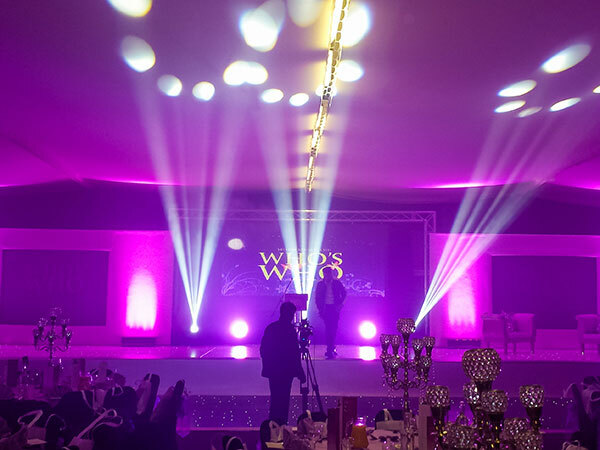 We pride ourselves on offering the best advice in the industry and ensure you receive the perfect projector hire for your event. Projection screens offer an even, flat, matt white surface to project an image onto. 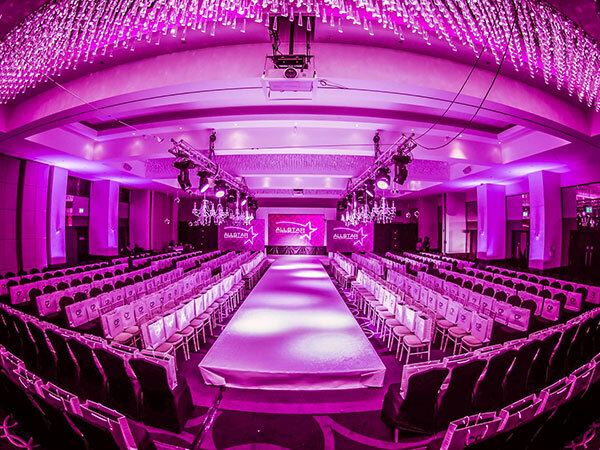 We offer a range of styles and sizes to suit most events and all are freestanding. When choosing a screen, bear in mind that the bigger the screen, the brighter you will need the projector. 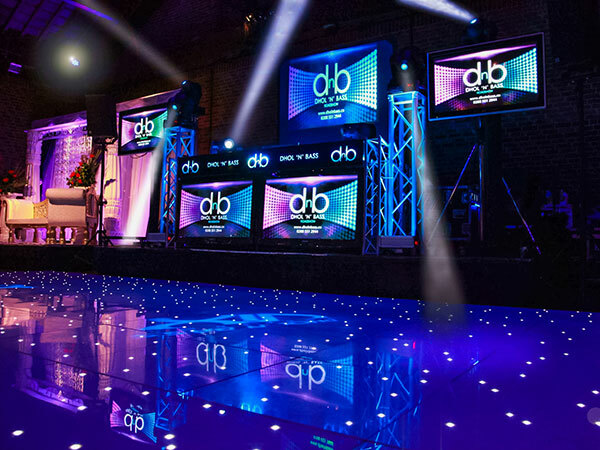 It is sometimes also worth double checking the height of your venue or meeting room to be sure it can accommodate the screen.